Courtesy of James Ford Photography. Feel free follow him on tumblr and instagram (jamesthomasford). This entry was posted in BBS, Because Race Car, BMW, Daily Scraped, Dumped, Hardparked, Honda, Hooning, I hate that guy, James Thomas Ford, Mazda, Stanced on June 20, 2012 by scrapedcrusaders. This entry was posted in coupe, Daily Scraped, Dumped, Hooning, James Thomas Ford, Porsche, Rollers, Stanced and tagged 964, Daily Scraped, dumped, Gold, green, James Thomas Ford, porsche, Stanced on March 14, 2012 by scrapedcrusaders. 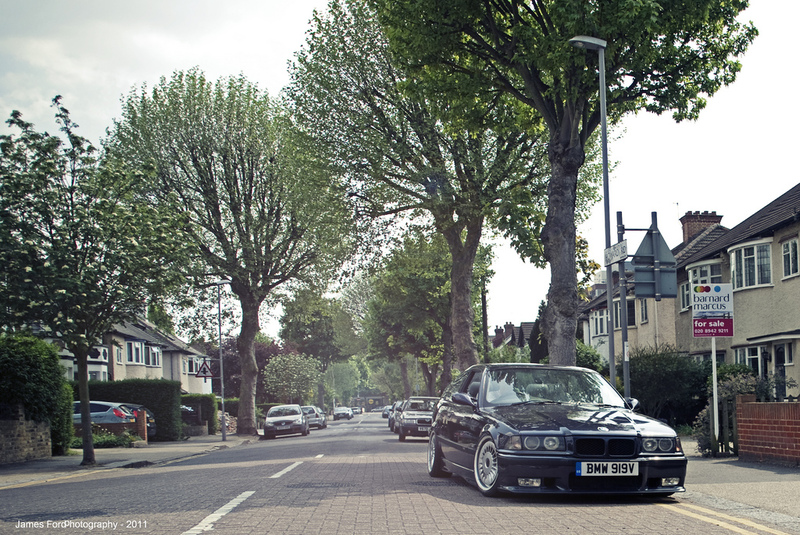 This entry was posted in BMW, Daily Scraped, Hardparked, James Thomas Ford on October 20, 2011 by scrapedcrusaders. BMW and BBS. Like peas and carrots. Courtesy of James Thomas Ford. 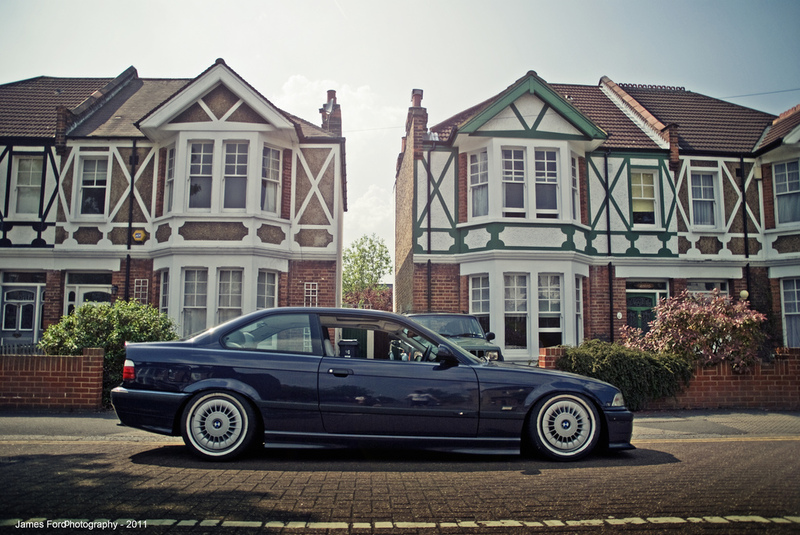 This entry was posted in BBS, BMW, Daily Scraped, Dumped, Hardparked, James Thomas Ford, Stanced and tagged bbs, blue, BMW, Daily Scraped, E36 on October 2, 2011 by scrapedcrusaders. Pics courtesy of James Thomas Ford. This entry was posted in Daily Scraped, Dumped, Hardparked, James Thomas Ford, SC Media, Stanced, Volkswagen and tagged Daily Scraped, golf, James Thomas Ford, VW on September 12, 2011 by scrapedcrusaders. I have yet to find a photo by James Thomas Ford that I did not like. It helps when the cars are this awesome though. 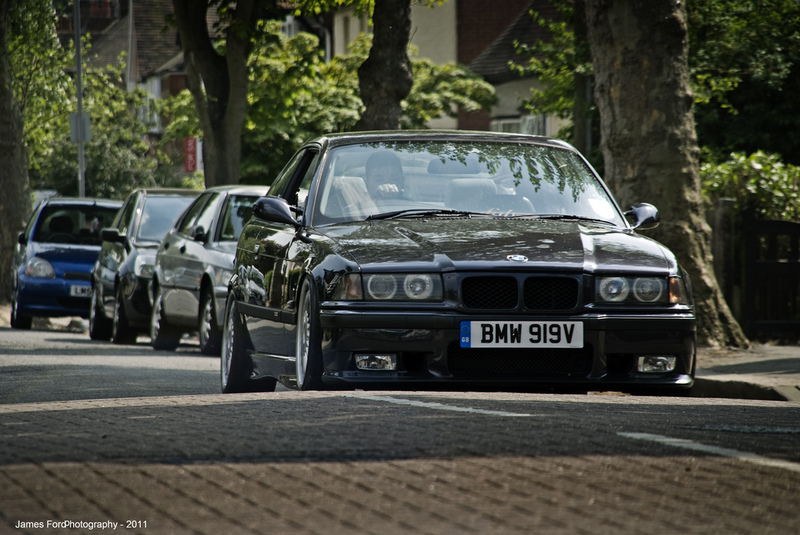 This entry was posted in BMW, coupe, James Thomas Ford and tagged BMW, Coupe, E36 on April 24, 2011 by scrapedcrusaders. 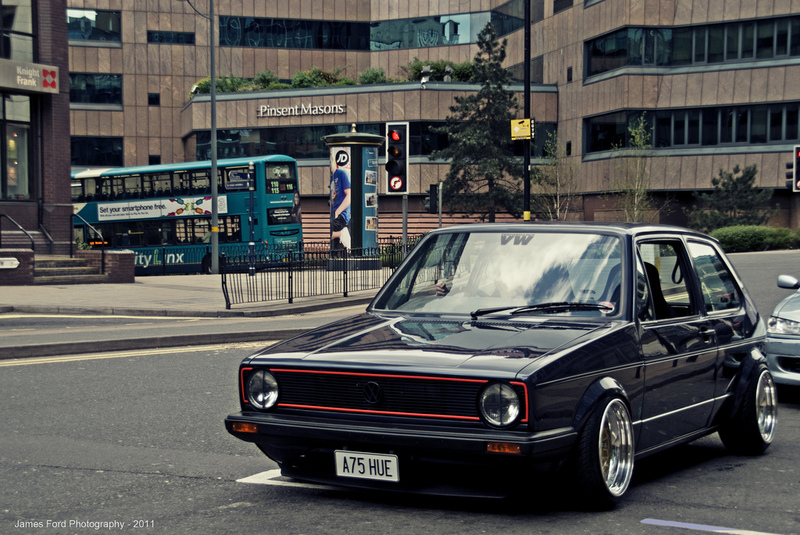 Couldn’t figure out which photo of this mk1 I loved most. So I’m putting them all up. Courtesy of James Thomas Ford. This entry was posted in BBS, James Thomas Ford, Volkswagen and tagged bbs, blue, Gold, James Thomas Ford, Mk1, VW on April 18, 2011 by scrapedcrusaders.